Pixar’s The Incredibles has quite a devoted fanbase and probably rightly so. The 2004 hit film from Pixar isn’t my favorite, but it’s a wonderfully made film. The fanbase so loved it that a sequel has even been planned by Disney/Pixar in the coming years. For those who don’t know, The Incredibles tells the story of a family of superheros who has to go into hiding after the world doesn’t feel safe with them around. ‘The Book of Life’ Opens In 3rd Place! 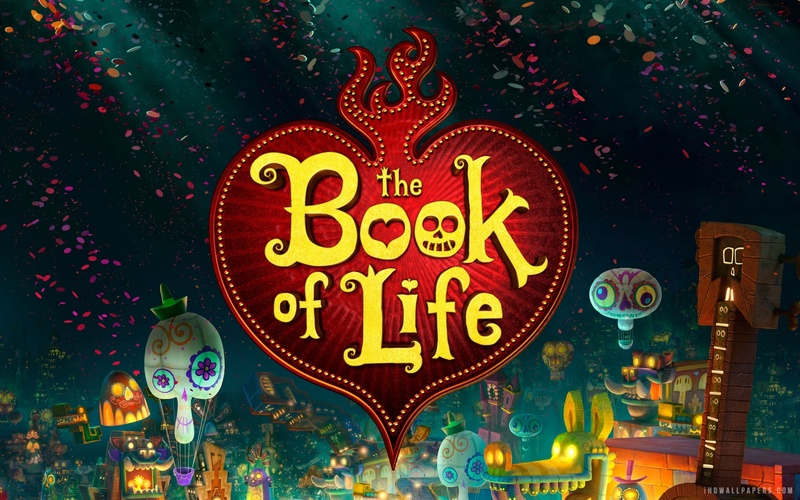 Reel FX’s latest animated film, The Book of Life, opened in 3rd place over the past weekend. The film (which features the voices of many stars such as Zoe Saldana, Diego Luna, and Channing Tatum) grossed $17 million, which to my surprise was much less than what I thought it’d gross. But, it’s still early. Did you see it? Did you like it? If you didn’t see it, do you plan to? I definitely want to see it, although I’ll wait for it to come to DVD. 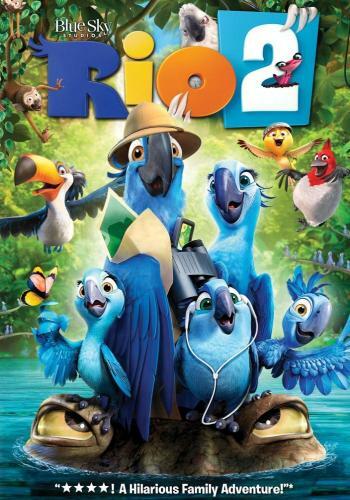 I just can’t get over the fact that this colorful and creative film came from the same studios that made Free Birds! Author The Animation CommendationPosted on October 20, 2014 Categories Animation NewsTags animated film, animated movie, animation, book of life, box office, channing tatum, christina applegate, computer animation, danny trejo, diego luna, free birds, ice cube, jorge gutierrez, kate del castillo, reel fx, ron perlman, the book of life, zoe saldana16 Comments on ‘The Book of Life’ Opens In 3rd Place! Finding Nemo is a film that I’ll always cherish. Not because it’s so good (which it is), but it was the first movie I ever saw in the theaters. I’m not someone who goes to the theaters much, so I was very excited to see a film in the theaters for the first time! The film, as you all know, is about a father clownfish named Marlin, voiced by Albert Brooks, who teams up with a royal blue tang with short-term memory loss, named Dory, voiced by Ellen DeGeneres, to find his son, Nemo, voiced by Alexander Gould, who has been “fish-napped” by Australian divers. Wow, what a wordy synopsis! Review For ‘Escape to Witch Mountain’ Is Up! My review of Escape to Witch Mountain is up and can be found here. Author The Animation CommendationPosted on October 13, 2014 July 22, 2017 Categories UncategorizedTags denver pyle, disney, donald pleasence, eddie albert, escape to witch mountain, film review, ike eisenmann, kim richards, movie review, ray milland, walt disneyLeave a comment on Review For ‘Escape to Witch Mountain’ Is Up! Pixar Releases ‘Inside Out’ Teaser Trailer! Wow, that was one of those teasers that brings a smile to your face! I’m anxious to see a non-teaser trailer of this film though! For those who don’t know, Inside Out is about five emotions inside of a young girl: Joy, voiced by Amy Poehler, Anger, voiced by Lewis Black, Disgust, voiced by Mindy Kaling, Fear, voiced by Bill Hader, and Sadness, voiced by Phyllis Smith. The film is due to be released on June 19, 2015. Author The Animation CommendationPosted on October 2, 2014 Categories Animation NewsTags amy poehler, animated film, animated movie, animation, bill hader, disney, inside out, john ratzenberger, lewis black, mindy kaling, pete docter, phyllis smith, pixar, walt disney17 Comments on Pixar Releases ‘Inside Out’ Teaser Trailer!